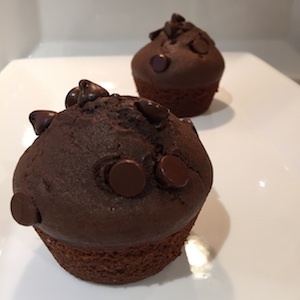 Deliciously rich chocolate espresso muffins with a hint of espresso. Very simple. Adapted from Seriouseats.